Summer is all about fresh, glowing, gorgeously sun-kissed skin. Lots of sun exposure means it’s beyond important to up your skincare regimen. Here are 5 KF steps to live by for dewey-soft skin that is irresistible! 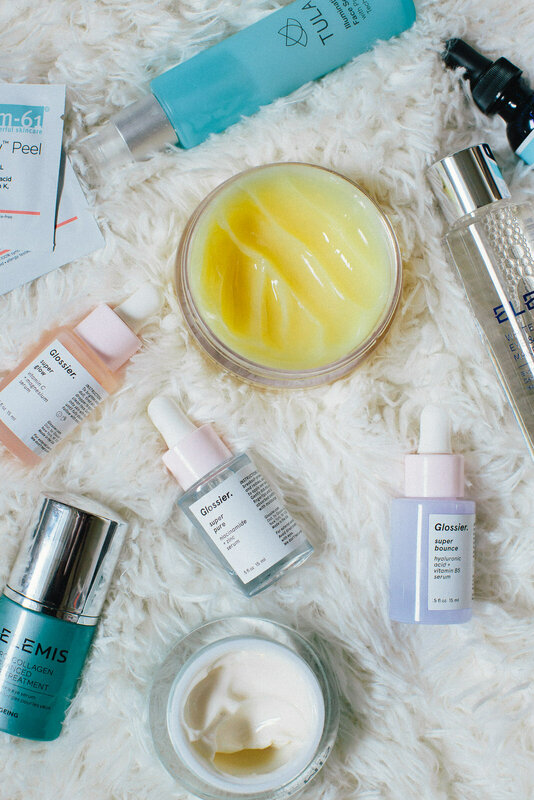 Keep reading for the 5 steps to glowing skin this Summer and a few of our fave products that we can’t live without right now. Cleansing your face is the number one step to taking care of your skin. 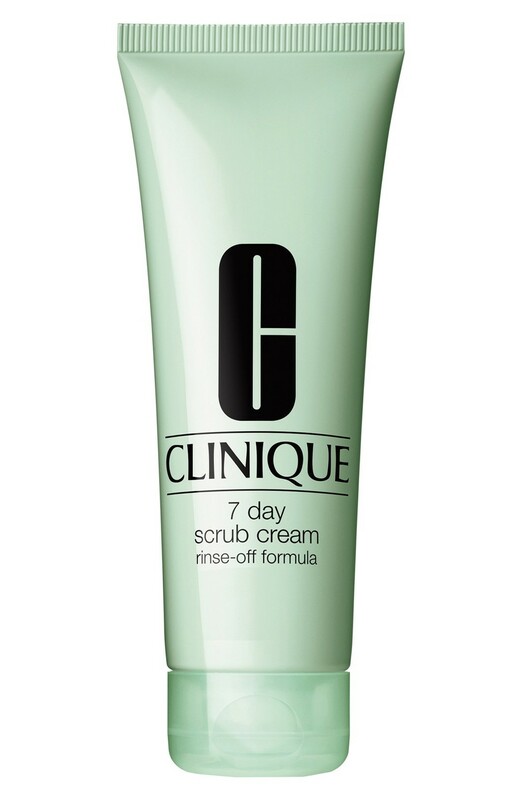 So first off, find a cleanser that works with your skin and doesn’t irritate it. Make sure to remove all of the makeup from your skin to open up your pores so that they can breathe. Like your mother always says, never go to bed with your makeup on, and it is probably the best skin advice out there. Your skin must have time to breathe and regenerate at night, so make sure you give it room to do so. 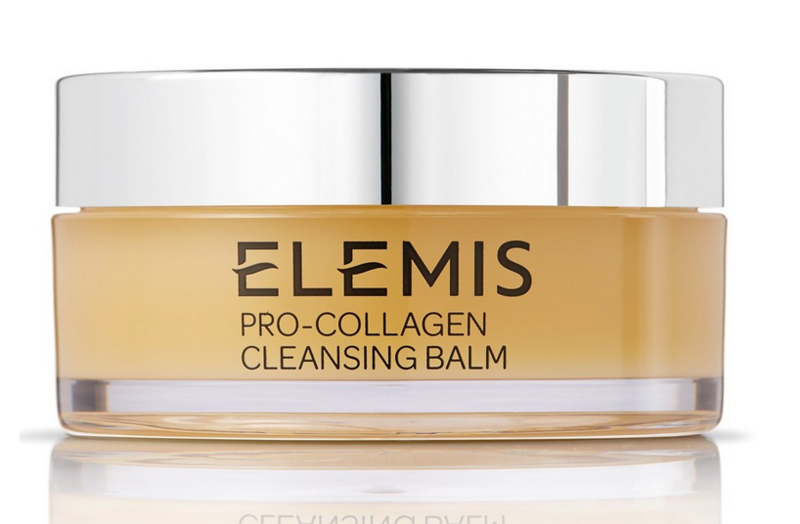 We love this cleansing balm with collagen, which boosts collagen performance giving you younger-looking radiance. Exfoliating is key to keeping your skin fresh and flawless during the Summer. It isn’t necessary to exfoliate everyday, but exfoliating allows your sin to breathe after removing the dead skin. Oxygen is everything for fresh glowing skin! Toning your face works for some people, but can be a little sensitive to some people’s skin. It’s worth trying a few out to see what works on yours! 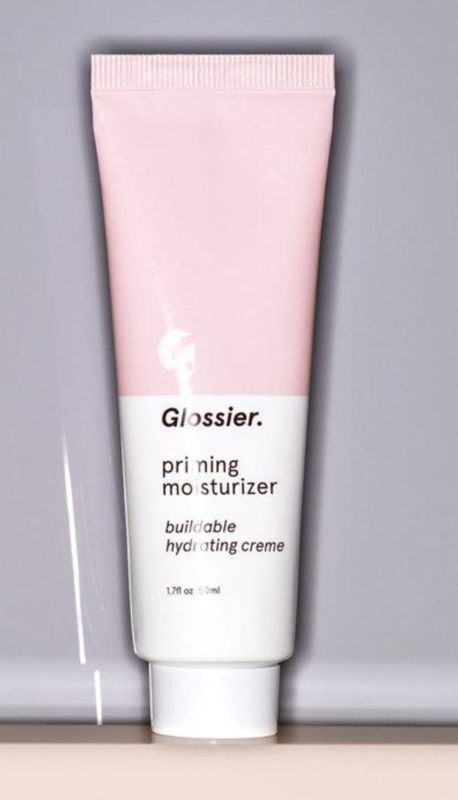 Toning helps out with oily skin and removes dirt and excess makeup, minimizing pores for a glowing and radiant appearance. Summer is great because it means less makeup and a more natural look. 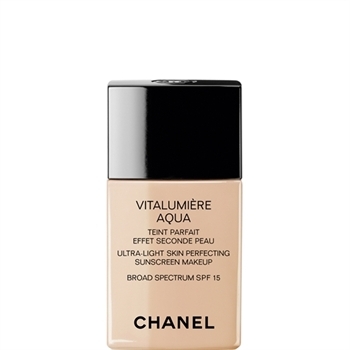 Find a light foundation and a bronzer to use as your Summer makeup palette. 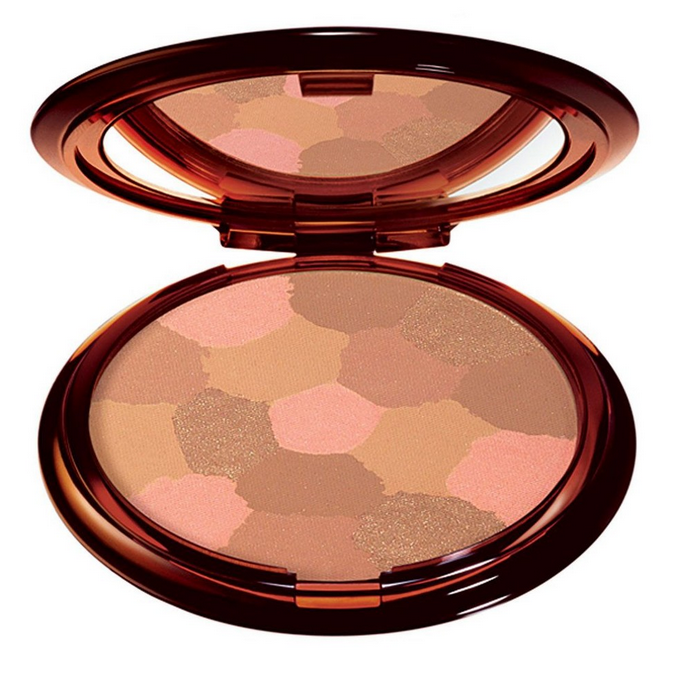 A warm glow is key just as much as not letting the makeup wear you. If you’re in the sun a lot, the number one rule is to apply sunscreen! You may not think it matters, but it will in the long run. Trust us and don’t skip a day! Add it to your hands and neck for extra-added protection. They show sun damage just as quickly as your face and are often forgotten.